Are You A Grammar Nerd? Daryl L. Houston discusses current and traditional usage of “Fewer and Less“… which side are you on? 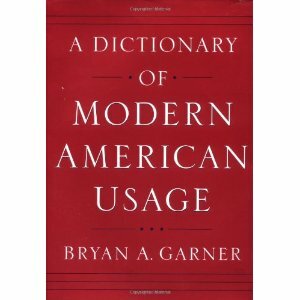 Daryl also recommends a must read book by usage guru, Bryan A. Garner, A Dictionary of Modern American Usage. We should take a look at the words ‘farther’ and ‘further’. I see and hear a growing tendency to substitute further for farther. It’s no longer farther up the road. It’s now further up the road. The old rule of thumb used to be that further is in the mind and farther is in distance. I suspect that this tendency has been a function of ease of speech over proper speech and forget about old rules. It appears that to say farther requires more muscles than to say the word further. Then there’s texting and all the influence this is having over spelling. But then, that’s another issue.